Nenagh Castle and Portumna Castle are the heritage jewels in the crown for visitors to the Lough Derg area. Nenagh Castle is a magnificently restored Norman castle with 101 steps to the top offering panoramic views of Nenagh and surrounding countryside. Admission is free and tours are available. Nenagh Castle is in the heart of the town with bustling cafes, restaurants and shops as well as a heritage centre worh visiting. 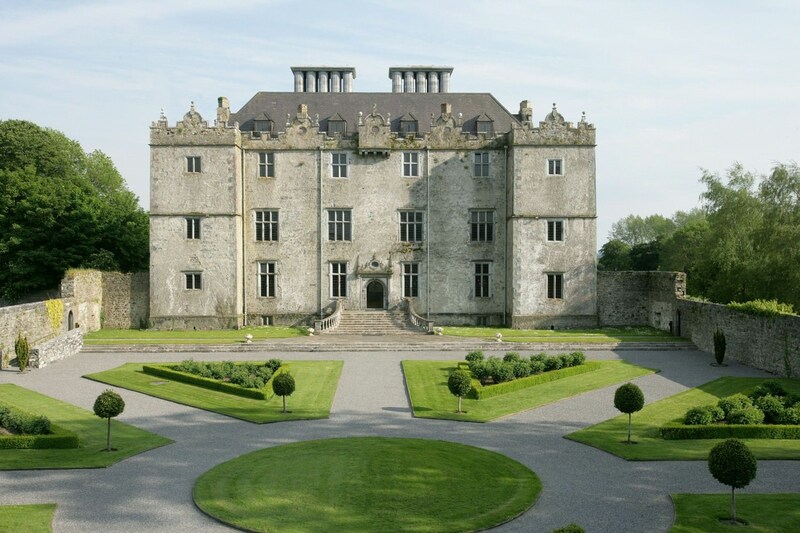 Portumna Castle is an impressive semi-fortified house built around 1618. The gardens are equally as impressive and it’s easy to spend an afternoon here exploring the grounds. Portumna Castle is surrounded by the towns’ local attractions – Lough Derg, the River Shannon and Portumna Forest Park. Activities include golfing, hiking, go-karting, various heritage stes and more, which makes Portumna and its surrounds a really worthwhile area to visit.